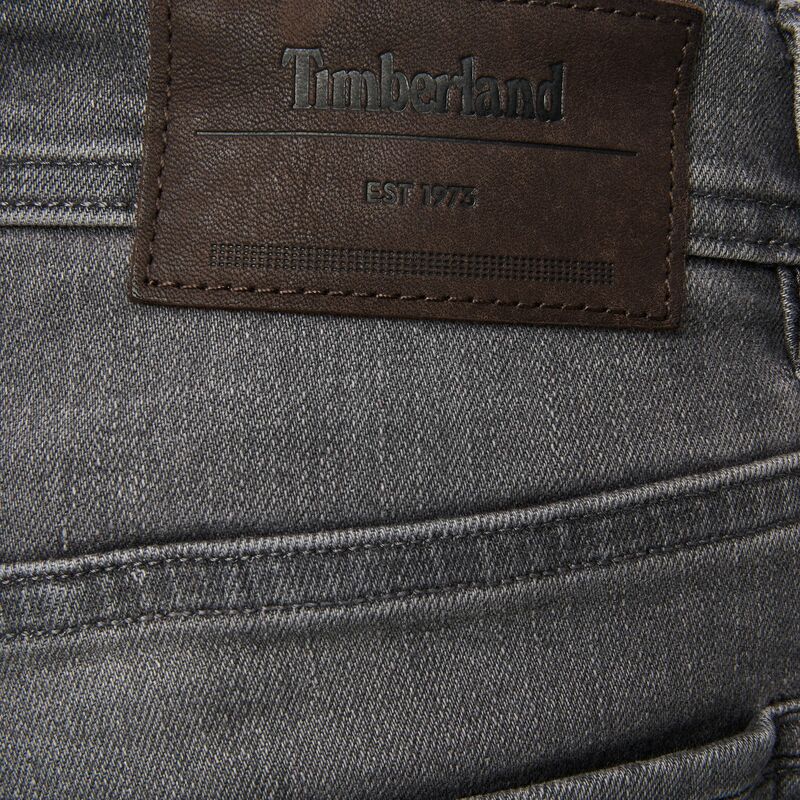 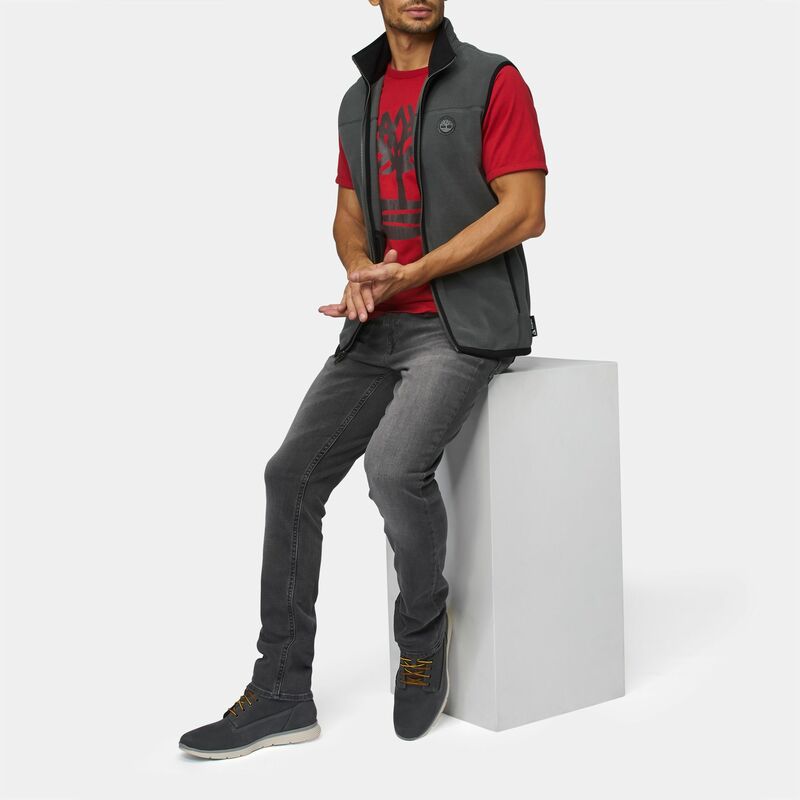 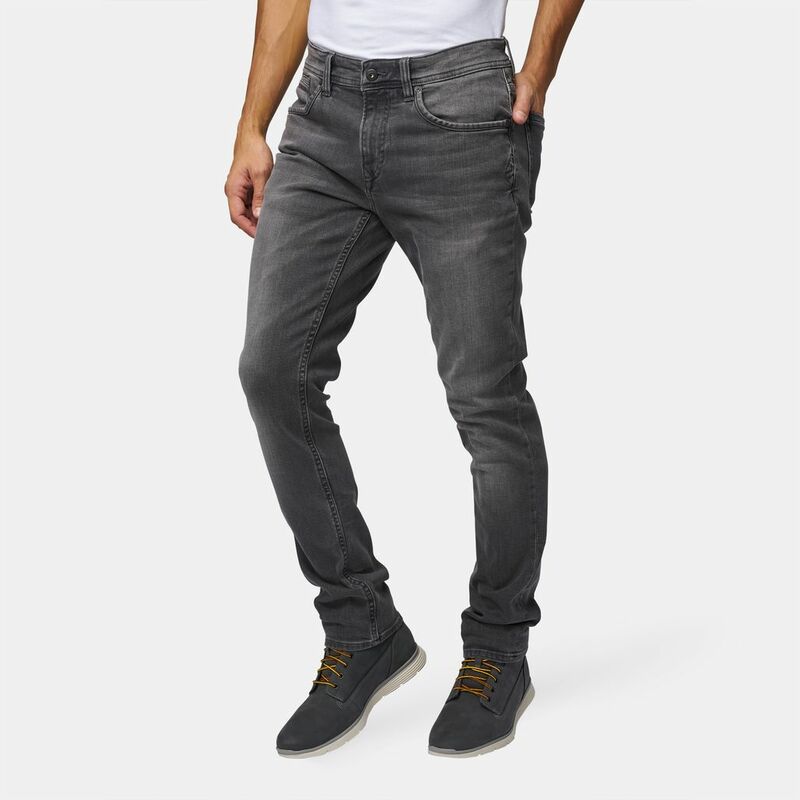 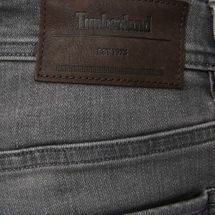 Enjoy the relaxed comfort and great style of the Timberland Sargent Lake Slim Jeans for men. 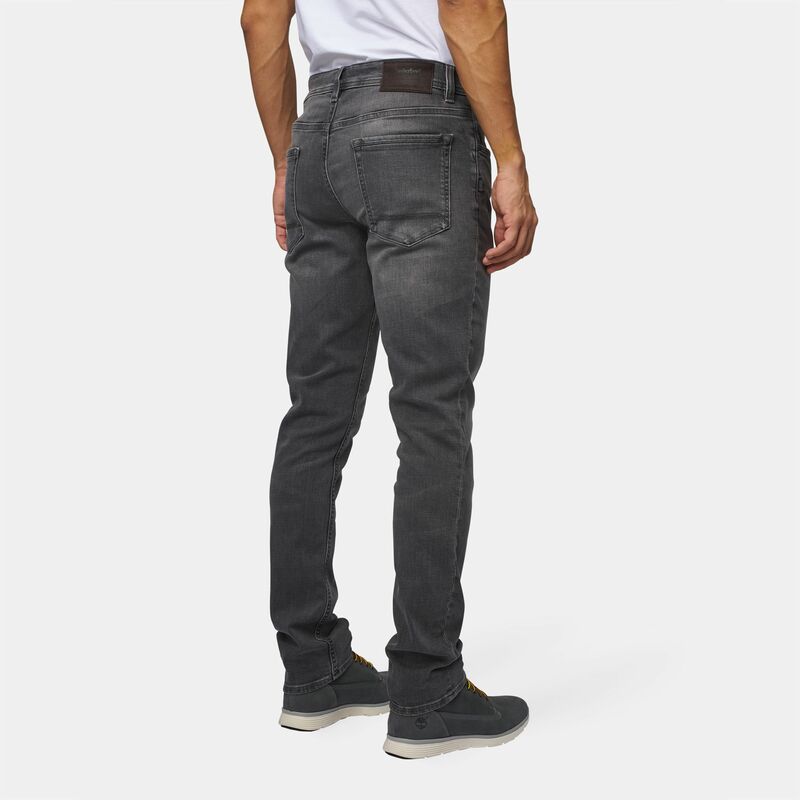 This practical denim pant has a slim fit with a bit of stretch for freedom of movement. It’s fitted with a zippered fly and plenty of pockets.